Having now read and perused quite a few books on coaching, I say without hesitation this is the best, the most thorough, the clearest; many coaches, even coaches from other schools of coaching, call it “the bible” of coaching. It will give you knowledge of the inner workings, so to speak, of coaching. Knowing those inner workings, you’ll better be able to work with the process; your progress will then be sometimes faster and deeper. To an extent, you’ll be able to work with it on your own as well. 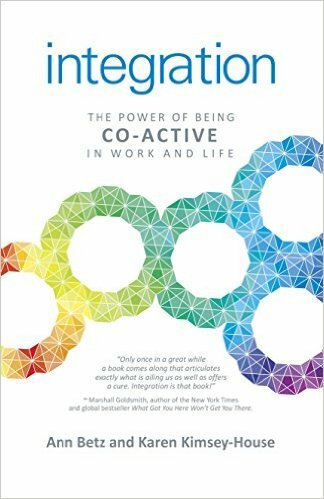 Ann and Karen decided to write a book about coaching for people who were neither planning to become coaches nor necessarily being coached. Their aim is to show how you can apply key co-active coaching principles and processes to everyday work, life, and relationships in ways that enhance. Ann is one of the most knowledgeable coaches on the neuroscience that underlies coaching if not the most knowledgeable, so you get her neuroscience know-how as a bonus. 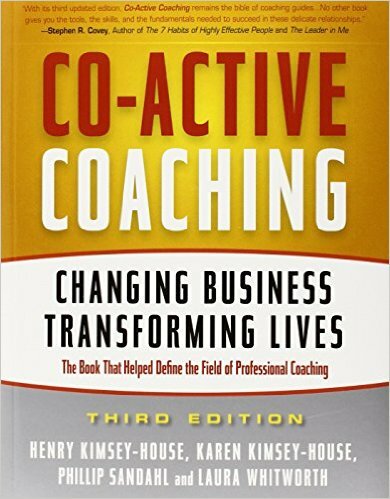 Two people really shaped life coaching as it is known today: Laura Whitworth (who co-wrote the first two editions of Co-Active Coaching) and Thomas Leonard. Thomas took a slightly different approach – more directive. Simply reading through his chapters, and sometimes just his chapter titles, will provoke thought. Sometimes you’ll absolutely agree, and sometimes you’ll get mad (and may later agree, or not). Worthwhile, even if you only dip into the chapters that capture your attention, and surely a good half-dozen of them will. 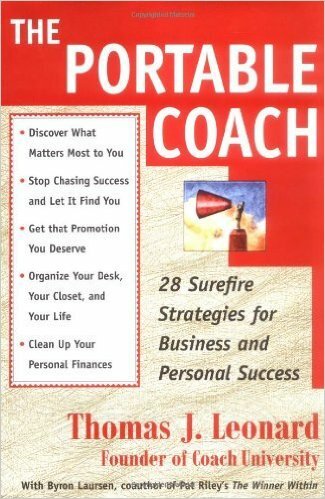 If I had to reduce my list to only one book, this would be it. Few books published in recent years have touched people’s minds and hearts so deeply. 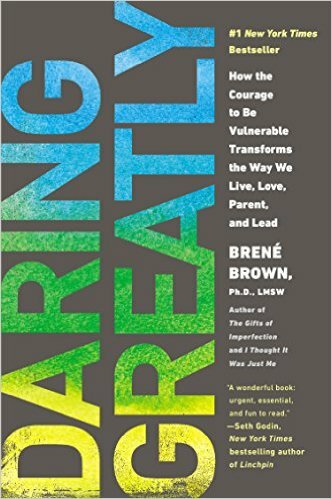 Brene Brown writes from a place of vulnerability, from a place of strength, and from a place of strength in vulnerability. She is challenging, thorough, reassuring, healing, and strengthening. If you only have time for one book, this is the one. Some forms of psychotherapy come very close to coaching and even overlap with it in style. Acceptance Commitment Therapy (ACT) is one. I’m a student of positivity and happiness studies, of which there are excellent ones. But positivity can be overdone. 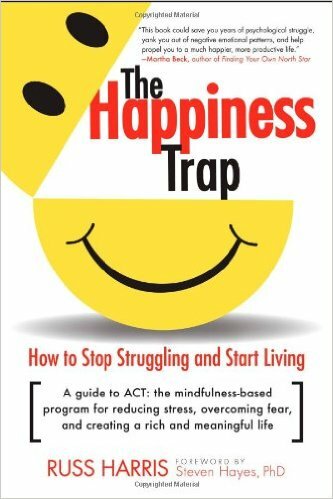 Russ Harris is a superior student of ACT, and in this book he is practical, engaging, and takes positivity and happiness off the pedestal and puts them in a realistic perspective. There are slight overtones of both Buddhist and Twelve-step insight. These two men are renegade followers of the psychologist, Carl Jung, at the same time that they stay faithful to his insights. Their own professional interest was always less to analyze people and more to find and give people practicable tools to use, so their form of therapy also comes very close to the approach of coaching. 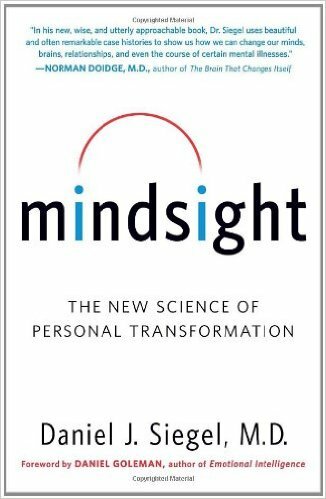 They give you processes in quite memorable anecdotes and language – tools to help your strongest self leverage the shadow side of you, which sabotages your attempts to change. They are, both of them, memorable characters. I am, besides being a coach, a very liberal minister with a long background in inter-faith work and a strong interest in spirituality from several faith perspectives. It informs my life and my coaching. I also am a sometimes attender at Al-Anon meetings. Rami Shapiro is a rabbi with even more depth and experience than I in all those ways, and a long-time twelve-step (Overeaters Anonymous) history. 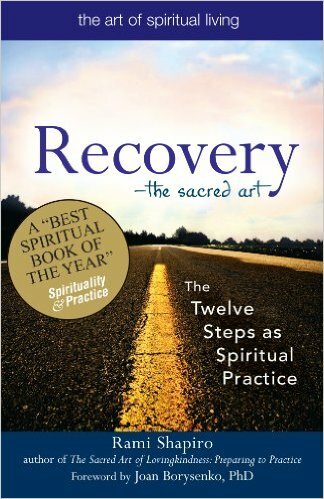 He makes the twelve-step program a genuine path for spiritual growth, accessible to all of any faith or of no faith, to atheists and non-theists as well to the religious. This is a gentle book full of stories and anecdotes you will long remember and repeat to others. 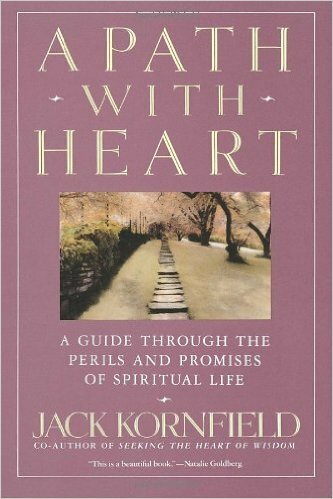 Jack is a major bringer of Buddhism to the USA and a major, now senior, teacher of its principles to a larger public. He also brings to bear the best of therapy and psychology, having reached some points where his adopted Buddhism didn’t quite do the trick, and so having entered therapy himself. These are chapters you may well want on your bedside table, to read before falling asleep. They are full of deep common (or is it uncommon?) sense and practical value. 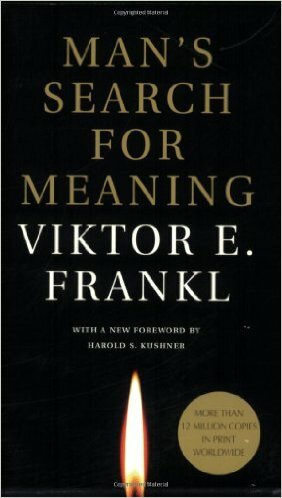 Dr. Viktor Frankl was among the Jews sent by the Nazis to the infamous, murderous death camps, along with his wife, from whom he then was separated. In other words, he faced in a few years more of the worst than most of us will face in our lifetimes together. What kept him going and how he kept a full sense of dignity and strength in those shockingly horrid situations will inspire you, and his lessons will give you handles for your own situation when it is at its worst. Daniel J. Siegel, an esteemed doctor and professor at UCLA, is one of the leaders and experts in the field of neuroscience (“brain science”), and one of the people who applies neuroscience studies to therapy and coaching. He has been one of the key people who have been in dialogue with the Dalai Lama, creating a conversation between Western science and Tibetan spirituality. He also seeks to take the mystery out of neuroscience and make it accessible to the person on the street. 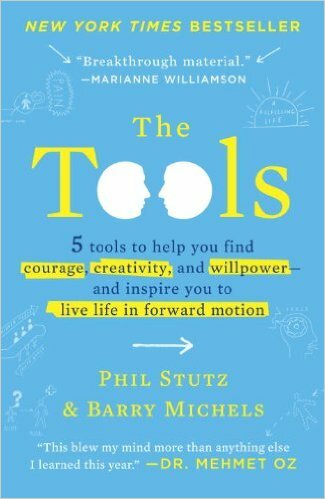 You’ll come away from reading this book knowing much more about how your three brains (head, heart, and gut) work, how to convey this to others, how to use it for yourself, and how to use it to help others.